Perhaps you found this page because you’re searching for love. You see all your friends in relationships and you just can’t seem to find the one. Or perhaps you thought you had found your soul mate, only be proven wrong. Once you are completely comfortable with who you are, you will be a happier person. And when you’re a happier person, you attract people towards you – the right people – because you are a confident, joyful person who naturally draws in others. I can and will share dating stories and advice, but that’s just icing on the cake. 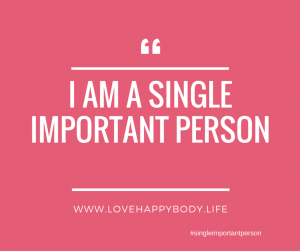 This is the home of self-love. 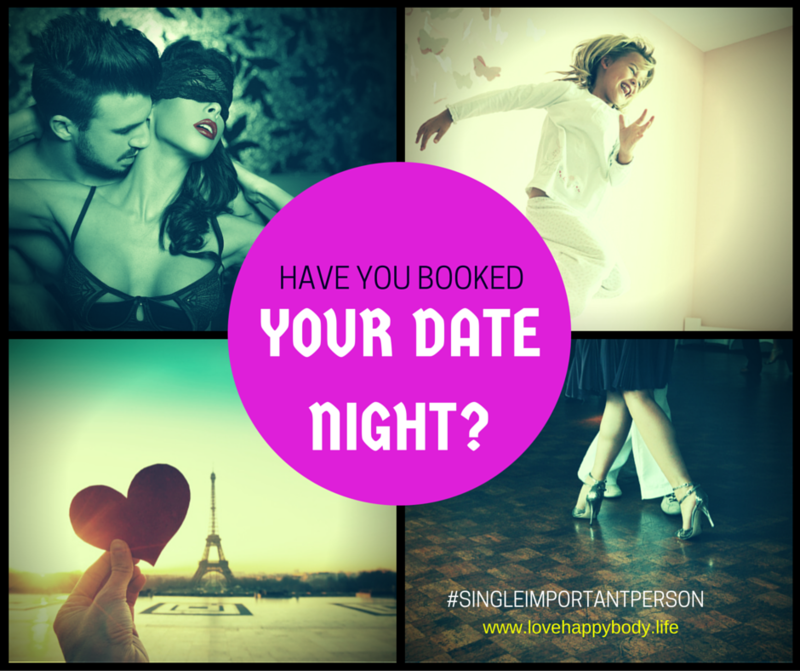 It’s time to take yourself on a date. COMING SOON – ARE YOU READY FOR LOVE? 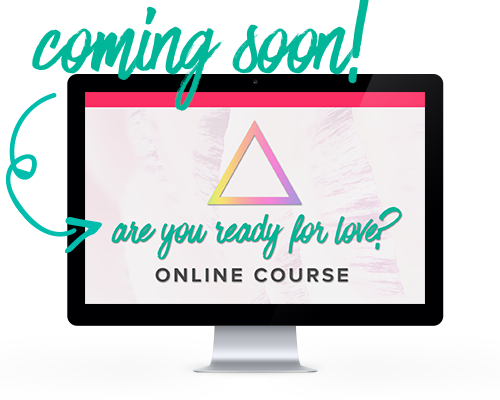 This online course will help you learn to love who you are, while clearing out any limiting beliefs you have about what love is meant to look like. You will learn to understand what makes you happy, making you more open to attracting those things into your life. Think of it as a garden bed. You wouldn’t just throw a seed on any old soil and expect it to grow. You’d prepare the soil to enrich it, giving it the right nutrients and clear out any weeds and rubble. Then once the soil is prepared, you can plant the seed and it will grow. This course helps clear out your negative thoughts and adds the right positive thinking to get you mentally and emotionally ready for love. Find out more. 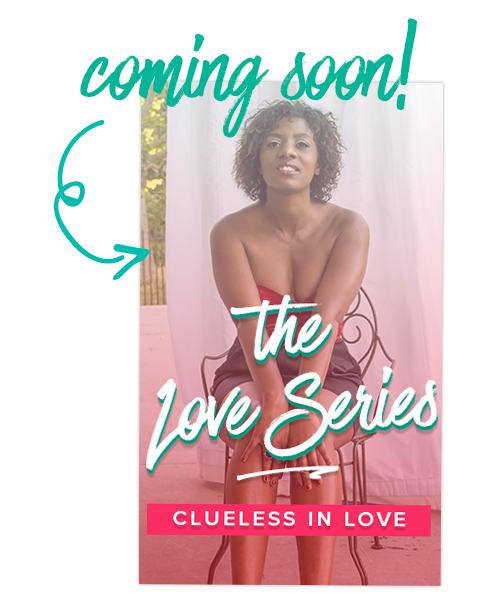 Following my debut book Be Happy, this new serialised book – The Love Series, Clueless in Love – is unlike any other book out there. In it I bare my soul and share my own personal real-time love story. The book is prefaced with how I got to this point. It all started when I left a long-term on-and-off relationship. 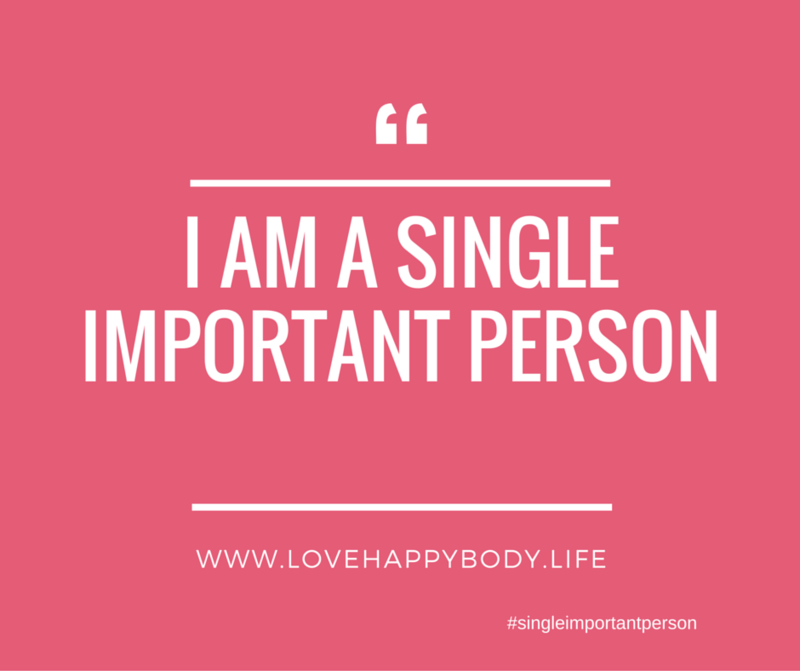 I entered the dating scene only to discover that I had to learn to love myself first, before I stood a chance of attracting someone else. I realised that love is not a game of acquisition, it is something that comes from within – the Love Source. I am now a master of knowing myself, loving who I am and enjoying life. 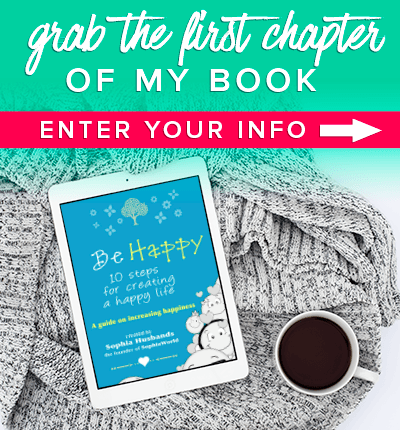 This new book – which is part auto-biography, part self help guide – will chart my journey as I head back into dating now as a more confident, happier me. I’ll also share the work I do with an acclaimed Love Coach. I invite you to share my journey, get tips and become part of the conversation of this real-time story.